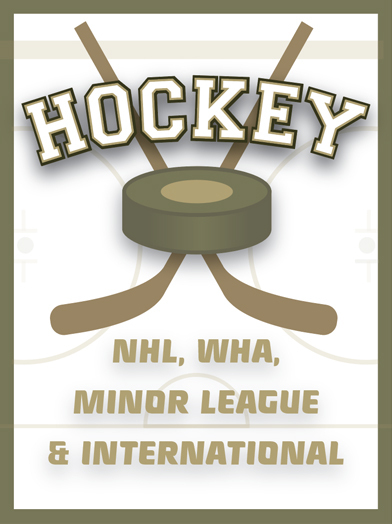 The National Hockey League (NHL) was founded in 1917. A rival league, the PCHA (1911-24) featured the Seattle Metropolitans and the Vancouver Millionaires. The PCHA champs played the NHL Champs for the Stanley Cup until 1925 (the cup has been exclusively the NHL’s ever since). The NHL was reduced to six teams in 1942 and remained so for 25 years—an era known as the “Original Six”. Ambitiously, the NHL doubled in size in 1967–68. By 1972, the rival WHA exploded on the scene with big contracts, european players and lastly, a kid named Gretzky. Several more expansion rounds and the absorption of 4 WHA teams created the 30-plus team NHL of today.